Unless otherwise specified, these reviews are my own. This beer is an absolute mind****. 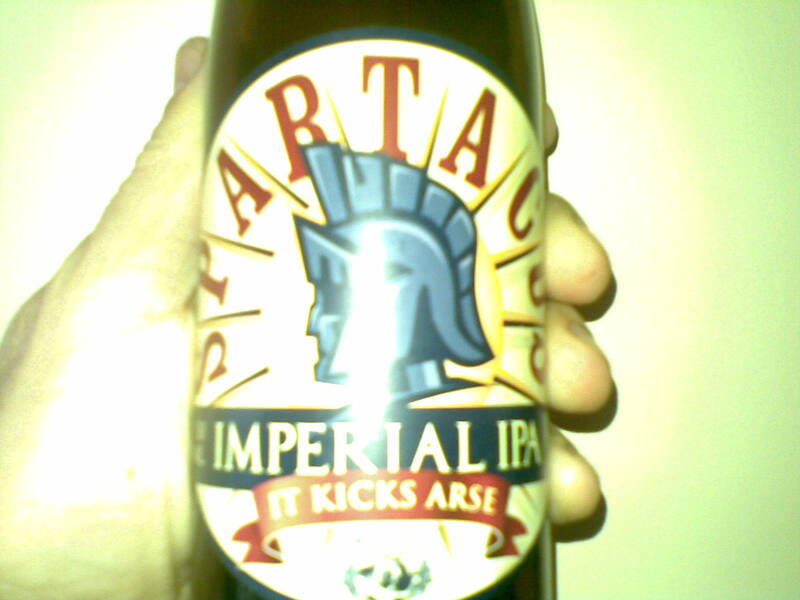 Strong, rich, flavoursome, very, very moreish. I'm not sure if it's a one-off, but I have enjoyed it on-tap at Murray's in Manly, as well as in the bottle from their Port Stephens outlet. a) 1 inch off-white, spongy head. Hazy marmalade amber in colour. s) Pine resin aromas, passionfruit, caramel and licorice, almost barley-wine richness in the malt. Warms to melon and pineapple. t) Rich flavour, honeycomb, caramel, brambly wild green vegetation and tropical fruits. Spicy, with alcohol warmth, and a prickly bitterness. m) Silky smooth, if not slightly oily. Not at all heavy, nor cloying. d) "Dangerously drinkable" says the label. I agree. Classy beer. I agree with you. 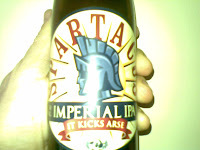 The taste of Murray's Spartacus is really too delicious and smooth. Also its not too heavy compare with other beer.